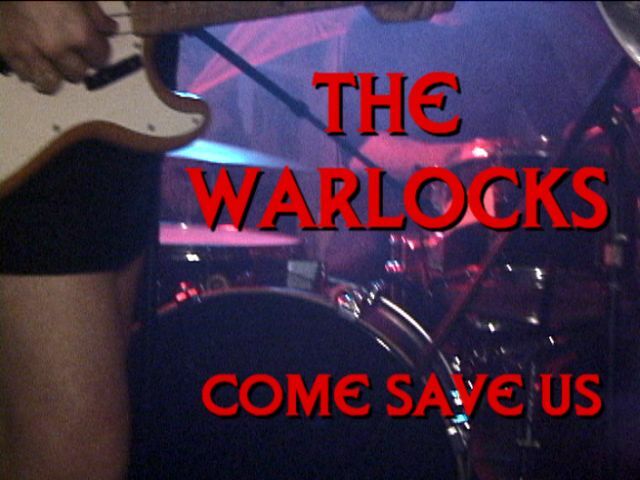 Los Angeles psyche-drone outfit The Warlocks sre a Punkcast favorite. 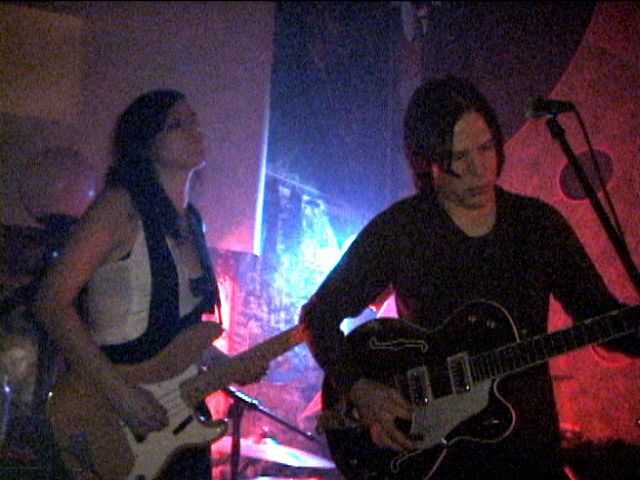 They appeared on the site way back in May 2001 in #48 opening for Nikki Sudden. We caught up with them again a year later or so later in #165 when they were at their dope-crazed zenith. Since then they have signed with a major, toured internationally, gone through rehab, broken up/reformed, and sat in LA, all effectively beyond our horizons. Eventually, in 2007, they have heaved back in to view. A newly released indie album 'Heavy Deavy Skull Lover' led to them blitzing this year's CMJ and I caught up with them at a late-night spot at Glasslands in Williamsburg. The line up was a six-piece - as always featurung twin drummers, and spectacular guitars. A welcome new feature was an attractive female on bass. The new record is a deal darker than some of their more recent output. 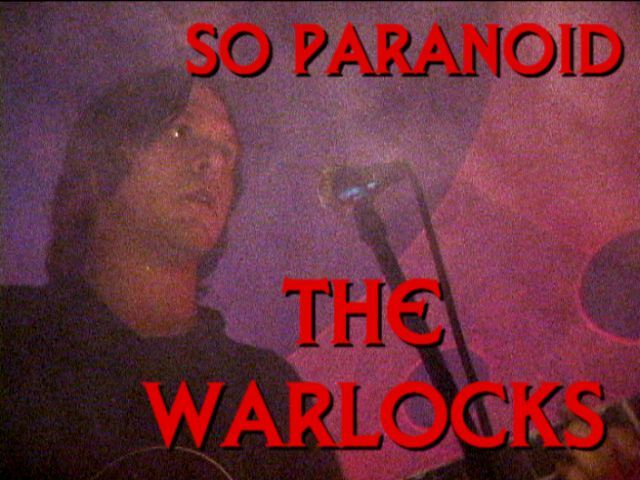 I've picked one of it's songs 'So Paranoid' as the first clip. The other 'Come Save Us' was the first single off their 2005 Mute album 'Surgery'. Clicking on the images will take you to the clips on YouTube. The h.264's are iPod ready. There is a DVD. The new record can be obtained direct from Tee Pee Records.